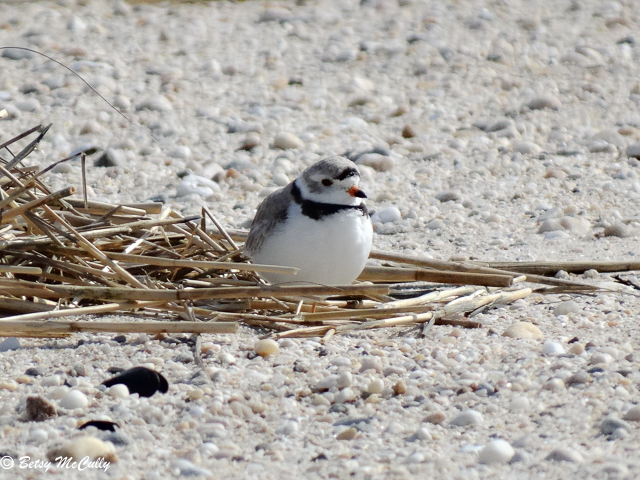 Piping Plover (Charadrius melodus) in protected nesting area, Sunken Meadow, Long Island. Shores. Summer breeder. Near-threatened.